5 Creative Ideas for Your Wedding Aisle Decorations | Wedding Ideas ARE YOU A VENDOR? Sure baby bouquets make for great wedding aisle decorations, but why not try something a little bit different. Here are a few of our favourite non-traditional ideas. Sometimes the littlest details can pack quite a punch, and this is definitely the case with wedding aisle decorations. 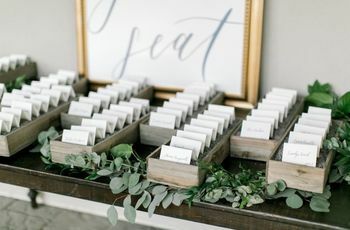 These pint-sized design flourishes sit right next to the aisle at the end of a church pew or row of seats at the ceremony venue. Depending on what you use, they can be tied to the side of a seat, placed on the ground or perched on a table or pedestal. While most couples opt to use floral arrangements, there are plenty of other awesome options out there. 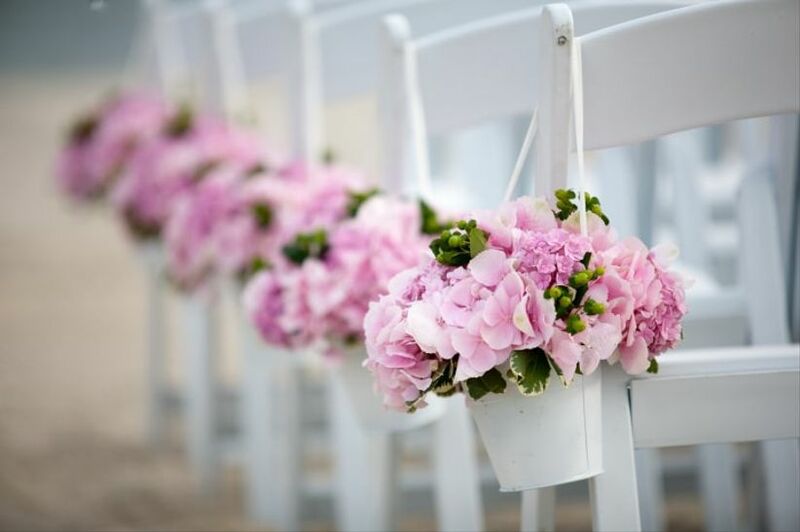 Here are a few of our favourite ideas for wedding aisle decorations. If you don’t want to stray too far from tradition for your wedding aisle decorations, swap in colourful blooms for pint-sized greenery-filled bouquets. You’ll still get the effect of a floral arrangement, but a smaller price tag and a more natural look. Give your aisle a romantic glow by placing candles at the end of each row. Feel free to play around with vessels to keep the flames contained and safe - votives, lanterns and mason jars are all amazing options, especially for rustic-chic affairs. Want your guests to shower you with confetti during the recessional? 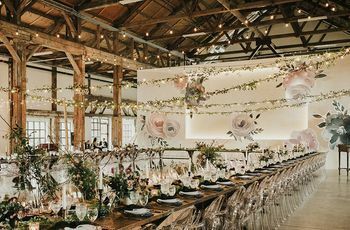 Instead of tacking flora onto the ends of your aisles, opt for cones filled with paper hearts, rose petals, herbs or bird seed (for an outdoor wedding). This is an extremely budget-friendly option, especially if you DIY the vessels and confetti at home. Pro tip: check with your ceremony venue that they allow paper confetti as some have restrictions. 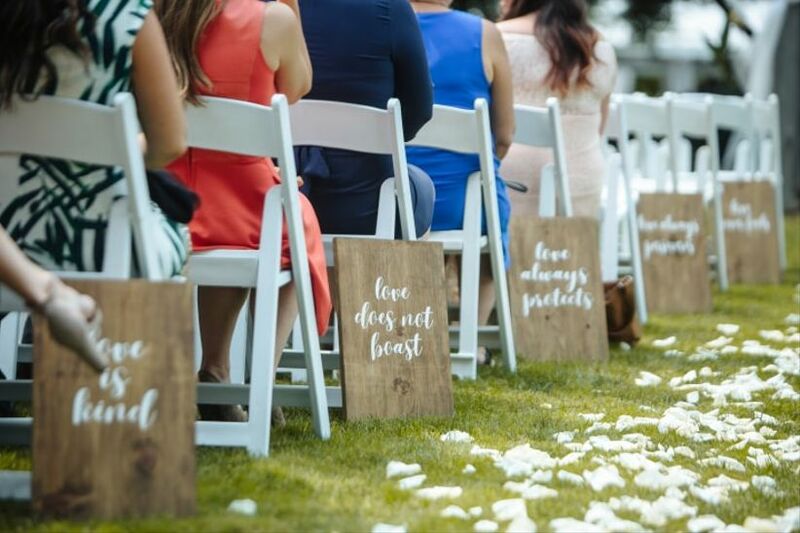 Flex your crafting muscles for your wedding aisle decorations and create some signs that include your favourite lovey dovey quotes or lyrics. 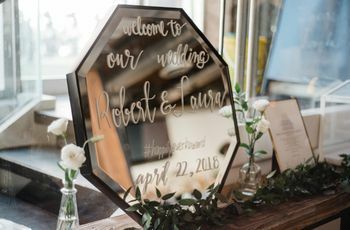 You can follow this couple’s lead and go shabby chic with reclaimed wood or do something a bit more elegant with sleek boards and glitter calligraphy. 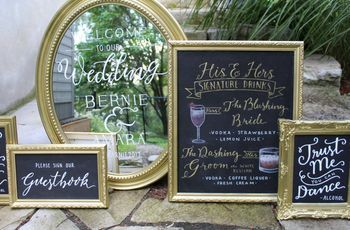 For those who really want to commit to the theme of their wedding, we suggest choosing an item that reflects it to mark your aisles. 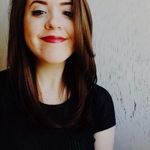 Using a beach as your venue? Add starfish like this couple. Doing something with a retro theme? Think about using old gumball machines. Let your imagination run wild and see where it takes you.